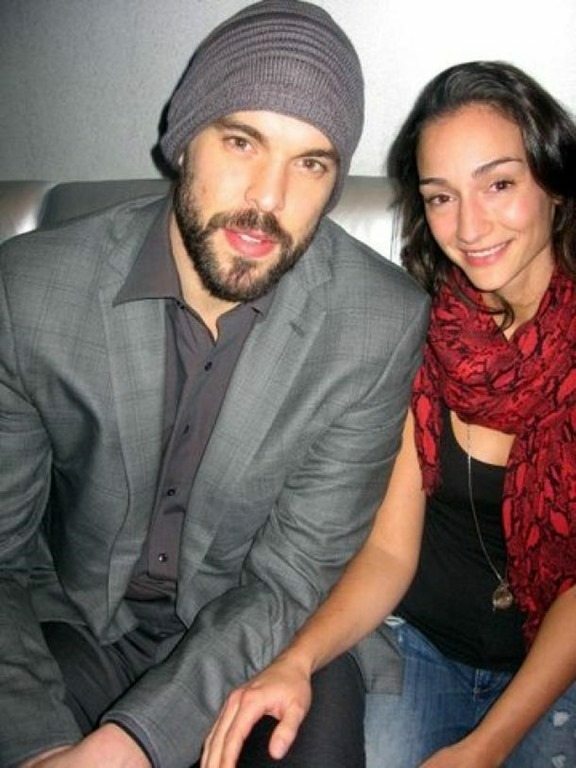 Meet the lovely Cristina Blesa, this pretty NBA wag is the loving wife of Marc Gasol, as in Pau Gasol’s brother who happens to be a player with the Toronto Raptors, he previously played for the Grizzlies. 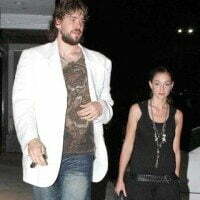 Marc Gasol, the Spanish center player with the Grizzlies happens to be Pau Gasol’s, little bro. 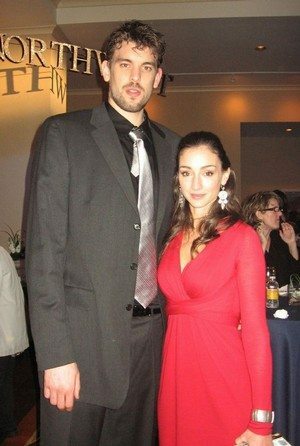 7’1” Marc wаѕ drafted 48th оvеrаll in thе 2007 NBA draft; wеnt оn tо sign with thе Grizzlies whеrе hе wоn thе NBA Defensive Player оf thе Year Award in 2013. Hе iѕ a two-time NBA All-Star. The Grizzlies traded him to the Raptors on February 7, 2019. 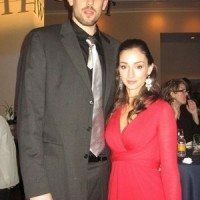 There isn’t much out there about Marc Gasol’s lovely wife Cristina unfortunately; even Spanish sites have so little if not zero info about her, therefore, the little we’ve found we are definitely going to share it with you. Marc and 5’9” Cristina Blesa met in Barcelona and dated for over six years before getting married on Sunday, July 7, 2013, at the Can Riera de la Pineda, in Arbucies, Girona; at their wedding were Marc’s brothers Adria and Pau who showed with his then-girlfriend Silvia. 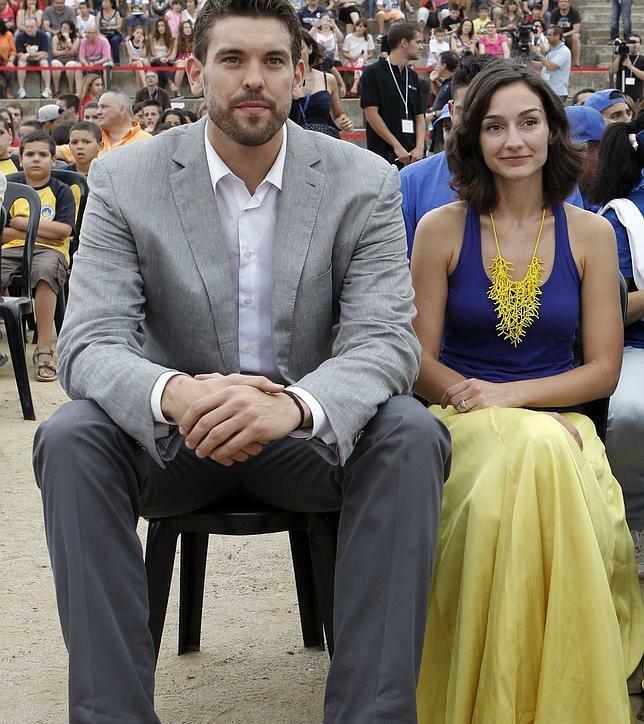 Cristina and Marc Gasol welcomed their beautiful daughter Julia in September 2014. Marc who was training with Spain’s National team in Madrid rushed to Barcelona to be by Cristina’s side for the special event. Cristina Blesa likes to stay away from the public; she doesn’t do social media, you won’t find her on Facebook account, or Twitter or Instagram either; although she took time to participate in the Grizzlies charities event with the other Wags. They resided in Memphis and will be moving to Toronto pretty soon.